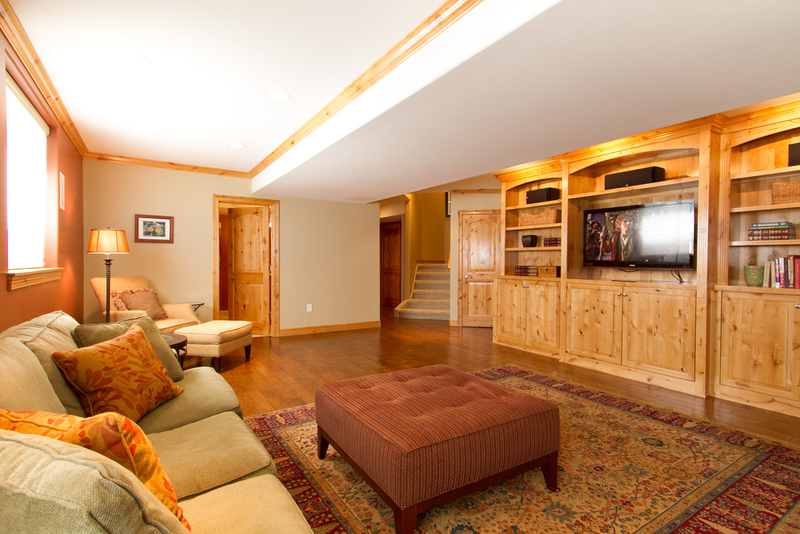 Basement Entertainment rooms are a major plus, but not if they appear dark and dingy. 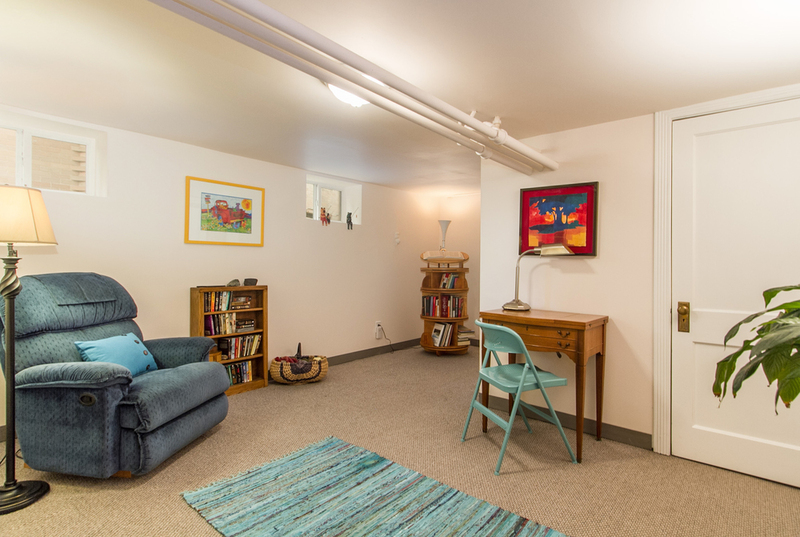 Many basement spaces are just large rooms without a specific designed purpose. We work hard to create rooms that feel cozy and desirable. 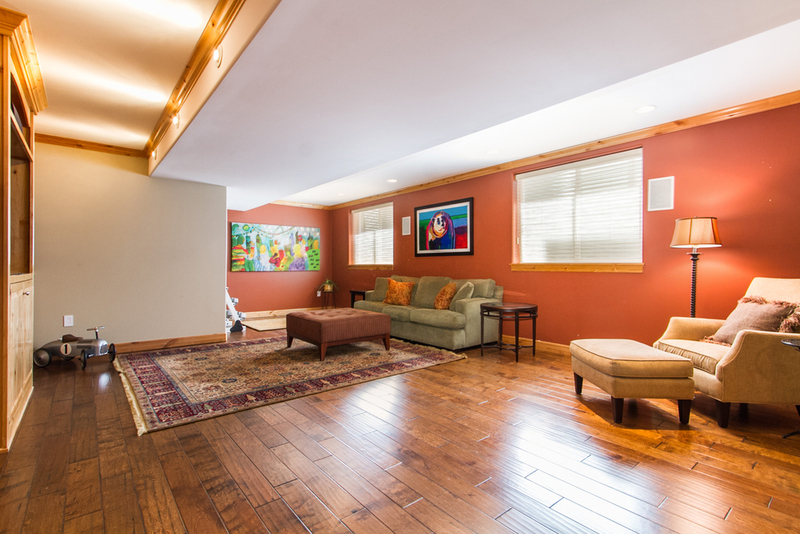 We showcase what different activities can take place in these rooms. Maybe one corner is a desk, the other a large sectional sofa with TV and fireplace, while another space is a table with games. 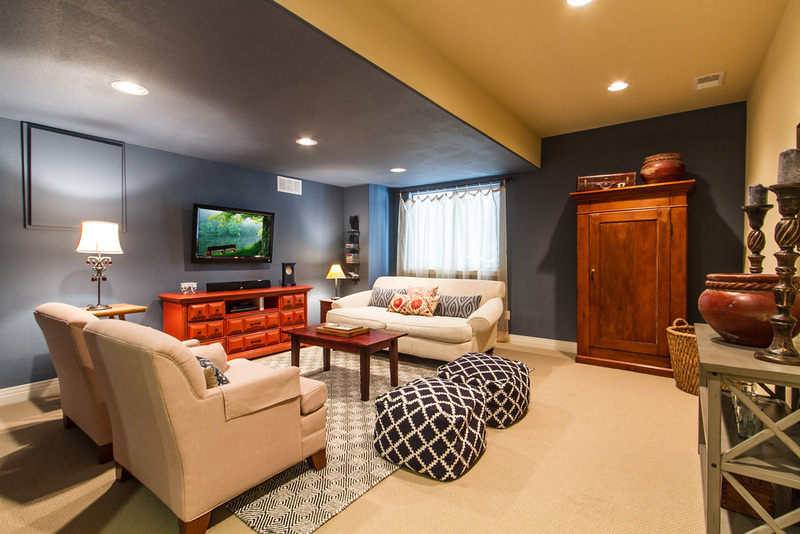 Helping potential buyers understand how the basement space can be utilized is a major advantage in selling homes.